As the #MeToo movement amplifies dialogue about the prevalence and impunity of sexual assault throughout the nation, Carolina Public Press has led a collaborative effort among 10 other news organizations to start a crucial part of the conversation here in North Carolina. What is North Carolina’s rate of sexual assault charge conviction? A six-plus-month analysis of the state’s 100 counties found that fewer than one in four sexual assault defendants were convicted over the past four and half years, and that 38 of North Carolina’s counties had zero convictions of sexual assault charges during that time. The results, examined through the series Seeking Conviction, which began publishing this week, reflect not only statistics, but the increasing use of news collaborations to address big picture issues as individual newsrooms shrink across the country. 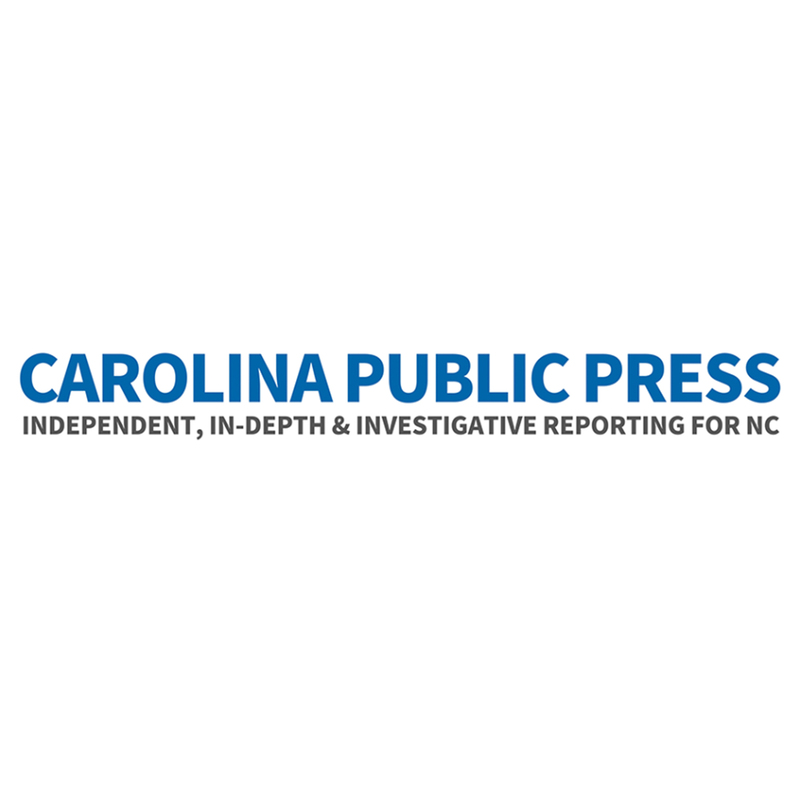 Carolina Public Press is a current participant in the UNC Table Stakes program at the UNC Center for Innovation and Sustainability in Local Media. “It really enriched the reporting in a way we couldn’t have done alone,” said Carolina Public Press Executive Director and Editor Angie Newsome of the Seeking Conviction collaboration, which included WRAL-TV, WUNC North Carolina Public Radio, The Fayetteville Observer, The News & Observer, the Durham Herald-Sun, the Greensboro News & Record, North Carolina Health News, WLOS News 13, the Hickory Daily Record and the Winston-Salem Journal. For Carolina Public Press, collaboration is part of the organization’s foundation, Newsome said. The eight-year-old digital nonprofit, which specializes in investigative reporting, has collaborated on previous investigative projects, including a partnership last year with HuffPost looking at women’s health in western North Carolina. And as participants in the UNC Table Stakes program, Carolina Public Press has learned to think about its collaborations even more strategically, to ask questions such as: Who is the potential partner’s digital audience? Does the potential partner bring a complementary skill set? One partner that brought a complementary skill set to the Seeking Conviction series was The Fayetteville Observer. The Cumberland County newspaper contributed reporting, videography and photography to the project. Collaborations allow news organizations to “produce journalism that has a much bigger footprint and is much more likely to get traction and make a difference,” said Matt Leclercq, executive editor of The Fayetteville Observer. However, collaborations weren’t always as welcome among legacy organizations like The Observer. Legacy organizations have historically have viewed other news organizations as competition first, Leclercq said. Necessity is changing that, said Tim Griggs, a digital media consultant and UNC Table Stakes program coach. As local news outlets die and resources shrink, it becomes a “better to work together and survive than go it alone and die” mentality, Griggs said. More than competing against each other, for local news in the current climate it’s about competing against a multitude of other ways to get information, Griggs said. Across the state and nation, other news collaborations are generating buzz. Recently, six Charlotte news organizations formed the Charlotte News Collaborative. Funded by $150,000 from the Knight Foundation’s recent $300 million investment in local news, the Collaborative will spend its first year covering affordable housing. Around the country, collaborations like Broke in Philly, NJ News Commons and Chi.vote are also making the news. For Newsome, at the end of the day, it’s about producing the best reporting, whatever it takes to get there. Click here to learn more about the Seeking Conviction series, which also includes a number of forums presenting findings from the series around the state.